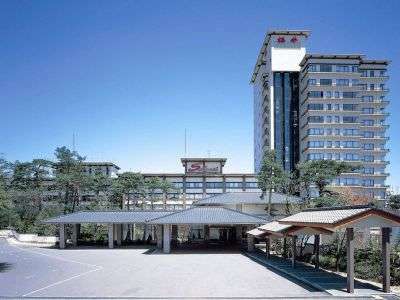 Hotel Sakurai is located on the height of the Kusatsu Onsen hot spring resort and has big scale of 180 rooms in total. 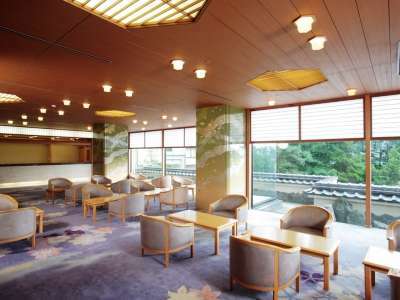 The hotel features the main bath with open-air bath. 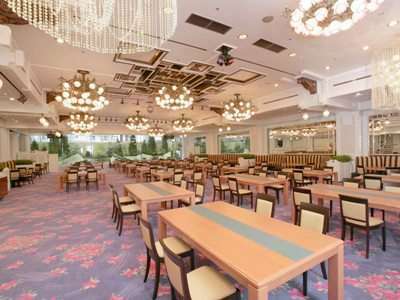 At the festival square, hotel directs a pleasant time every night such as Yumomi-show, Japanese Drum performance or Japanese song show. 20 minutes by taxi from JR Naganohara Kusatsuguchi Station. 25 minutes on bus from JR Naganohara Kusatsuguchi Station bound for Kusatsu Onsen and get off at Kusatsu Onsen.